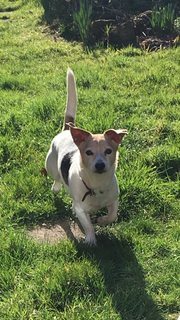 Paddy is a friendly 11 year old male Jack Russell Terrier who is looking for his forever home. Paddy is neutered, vaccinated and micro-chipped. Paddy would benefit from a home where someone is around most of the day. Paddy is fully house-trained. 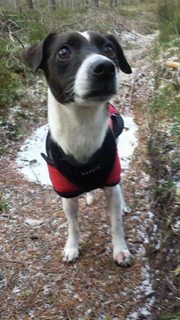 Paddy is very timid around other dogs and cats and would be best as an only pet. Please enquire. 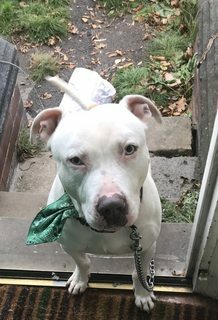 Doobie is a friendly 6 year old male Staffordshire Bull Terrier who is looking for his forever home. Doobie is neutered, vaccinated and micro-chipped. Doobie is partially house-trained. Doobie is inquisitive around other dogs. Doobie has lived around older children. Doobie has lived with another dog. Please enquire. Poppy is a friendly 9 year old female Jack Russell Terrier who is looking for her forever home. Poppy is neutered and micro-chipped. Poppy has seasonal allergies and dietary allergies. Poppy is fully house-trained. Poppy is ok with some dogs. Poppy has lived with children. Poppy has lived with another female dog. Poppy would benefit from a home where someone is around most of the day as she prefers not to be alone. Please enquire. 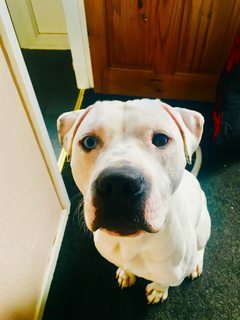 Arlo is a 1 year old male Staffordshire Bull Terrier crossbreed. 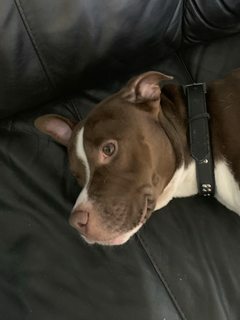 Arlo is a fully vaccinated and micro-chipped. Arlo has a hernia. Arlo is partially house-trained. Arlo is very friendly with other dogs. Arlo has lived with children. Arlo has lived with another dog. Please enquire. 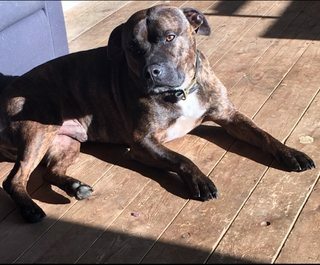 Buster is a friendly 3 year old male Staffordshire Bull Terrier who is looking for his forever home. Buster is vaccinated and micro-chipped. Buster is fully house-trained. Buster would be best in a home as an only dog as he is reactive with other dogs. Buster has lived around children. Buster would be best in an experienced new home. Please enquire. 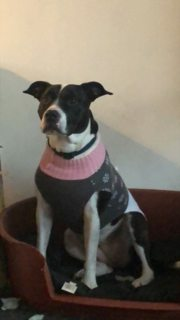 Frecklez is a friendly 7 year old female Staffordshire Bull Terrier crossbreed who is looking for her forever home. Frecklez is neutered, vaccinated and micro-chipped. Frecklez is fully house-trained. Frecklez would be best in a home as an only dog. Frecklez has lived around children. Please enquire. 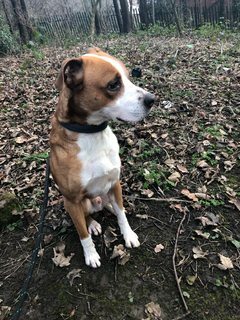 Neville is a 4 year old male Staffordshire Bull Terrier crossbreed who is looking for his forever home. Neville is vaccinated and micro-chipped. Neville is partially house-trained. Neville is ok with other dogs once he gets to know them, but can be temperamental. Neville has lived with children and other dogs. Neville would be best in a home as an only dog. Neville will benefit from an experienced new home. Please enquire. 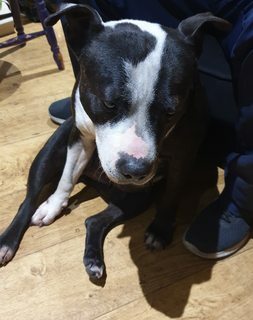 Gina is a friendly 6 year old female Staffordshire Bull Terrier who is looking for her forever home. Gina is full house-trained. Gina has lived with children. Gina is friendly with other dogs. Please enquire.